Apartments Mahmutlar Turkey Alanya for sale – 65.000 Euro. 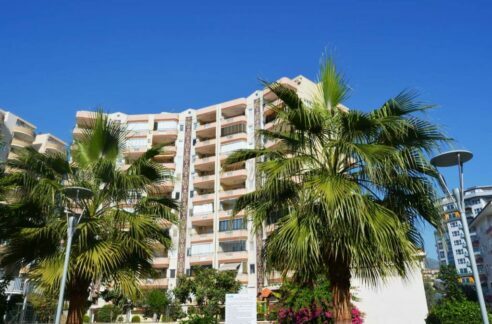 140 m2, 3 room, 1 bathroom, 2 km beach, Mahmutlar Alanya Turkey. 2 Balcony, year built 2006, lift, sattelite system, parking, communal swimming pool, aqua park, security, children playing ground, children swimming pool, internet, intercom, sea view, sauna, parking, electric generator, fitness, air conditioned, marble floor, ceramic floor, granite floor, 12 storey apartment, 3rd floor.